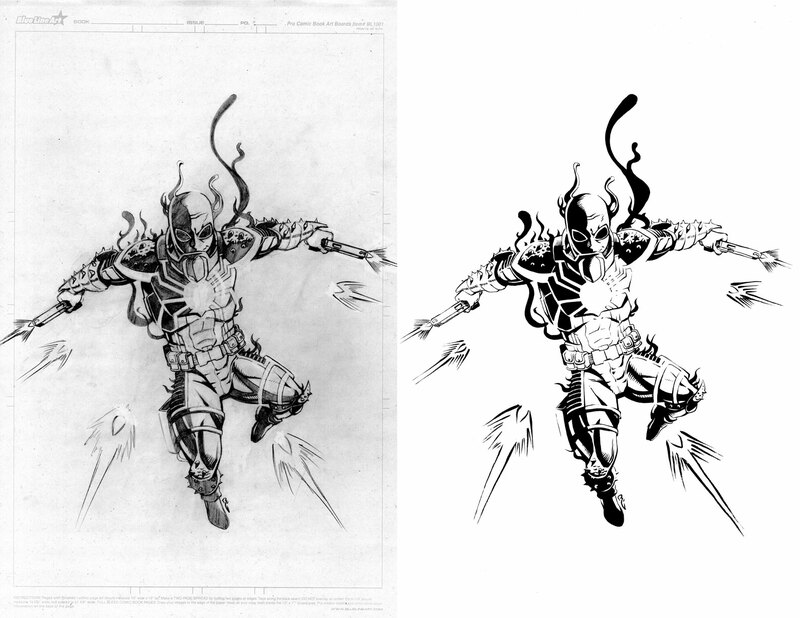 Welcome to the journey of The Learning Curv...: Flash Thompson, VENOM! From a bully of Peter Parker to a friend, from a decorated soldier who lost his legs to a government agent, Flash Thompson has become a character that has grown a great deal from his beginnings. 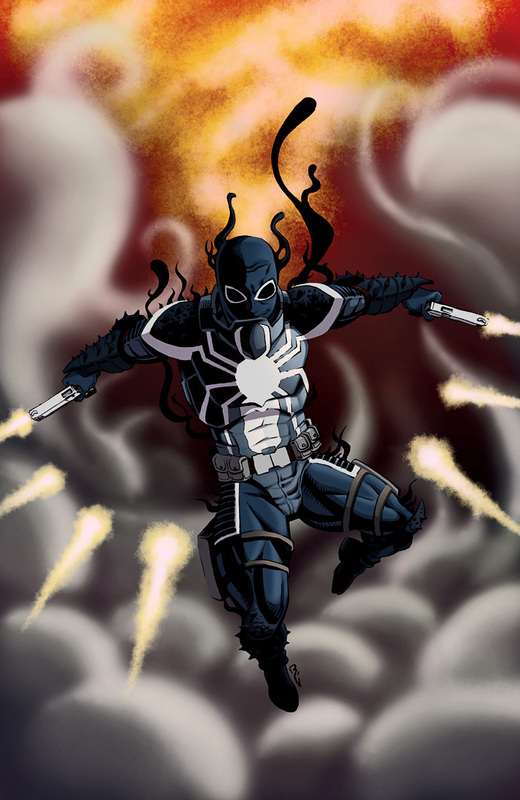 He is now the new Venom, and with the loss of his legs, he uses the Symbiote to take on those that the government deems a threat.